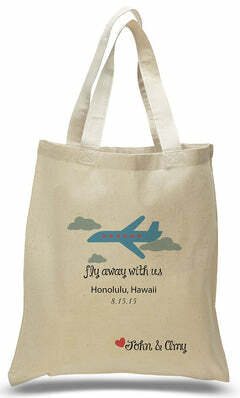 Heavy duty all cotton twill canvas tote with extra wide, full gusset! 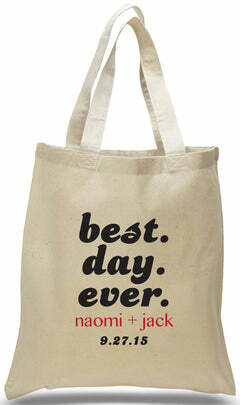 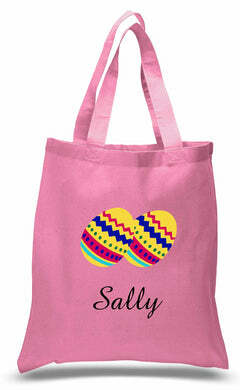 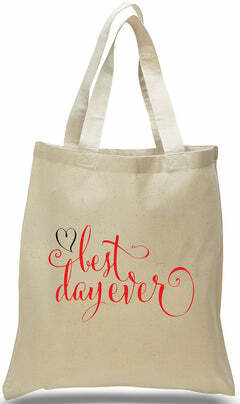 A quality canvas tote built for daily use, with a chic design in many color choices. 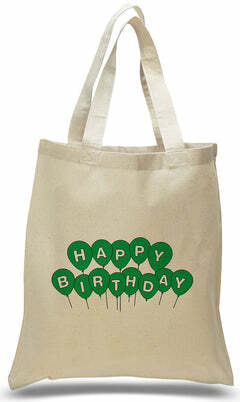 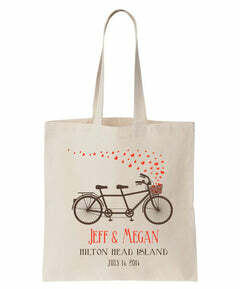 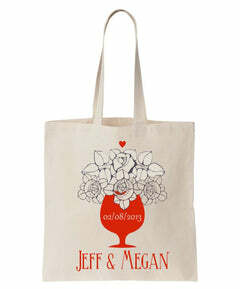 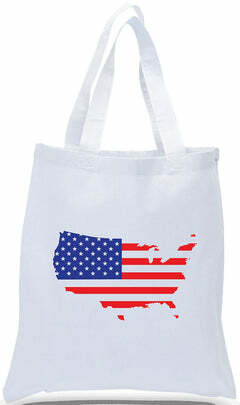 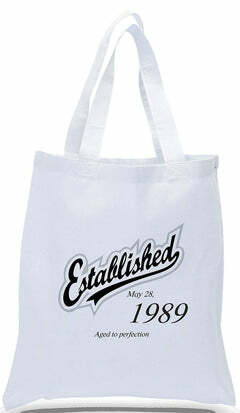 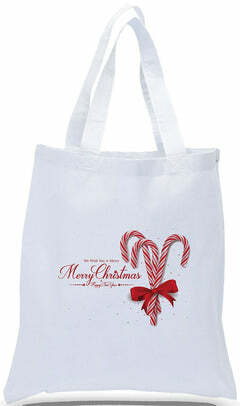 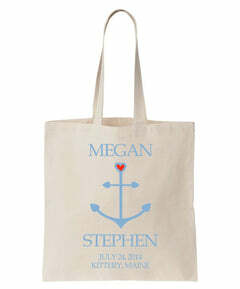 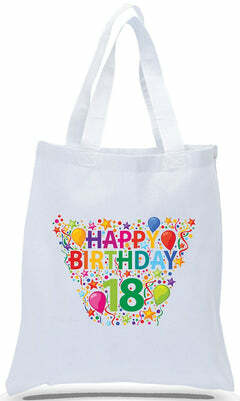 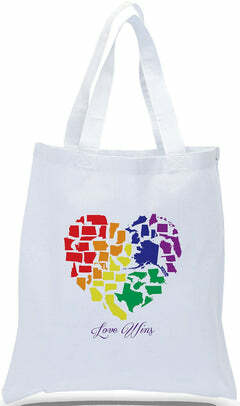 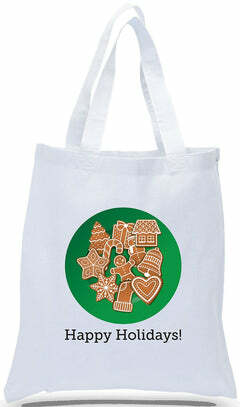 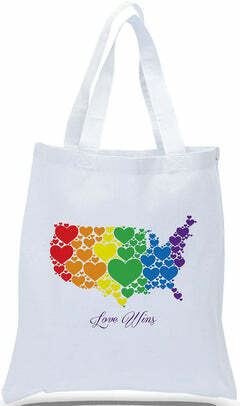 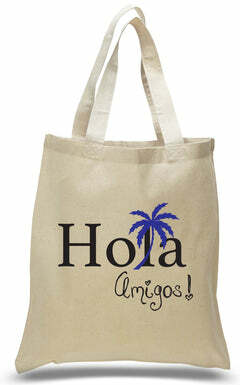 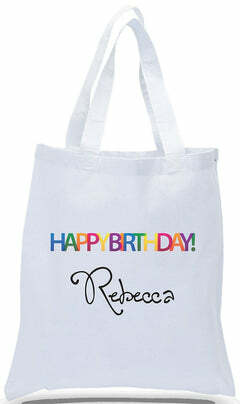 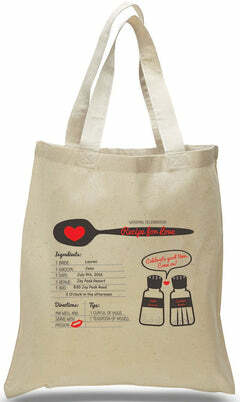 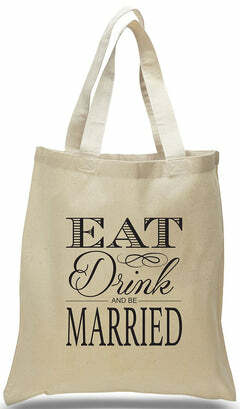 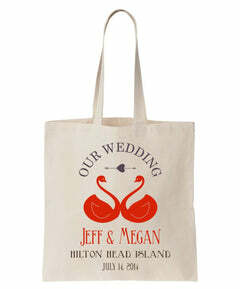 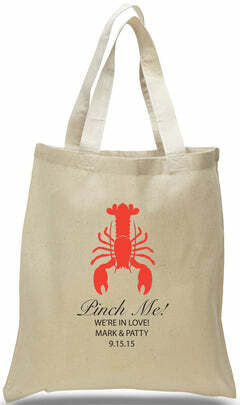 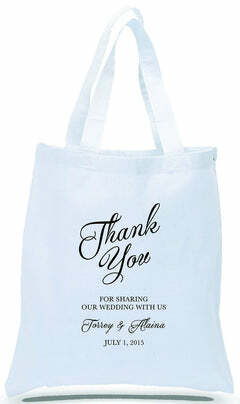 This tote is ideal for shopping, travel, the office, gym, school and to promote your business or event! 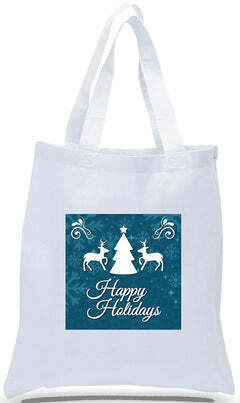 Orders with custom printing will receive a virtual proof within 2 business days. 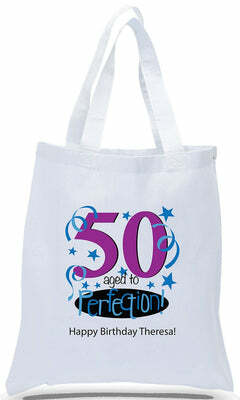 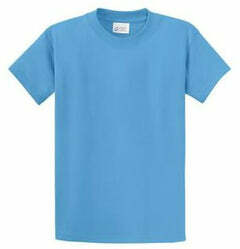 Standard production time is 10 business days and does not begin until the proof has been approved. 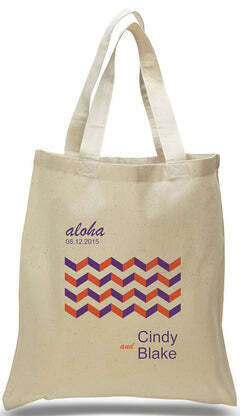 Please respond to the proof in a timely fashion to avoid production delays! 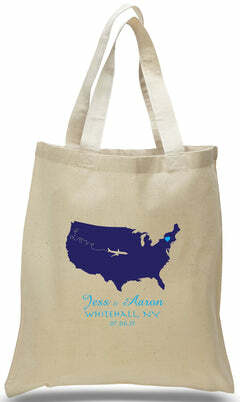 Selecting the RUSH option will reduce production time to 5 business days, but that still will not begin until the proof has been approved.